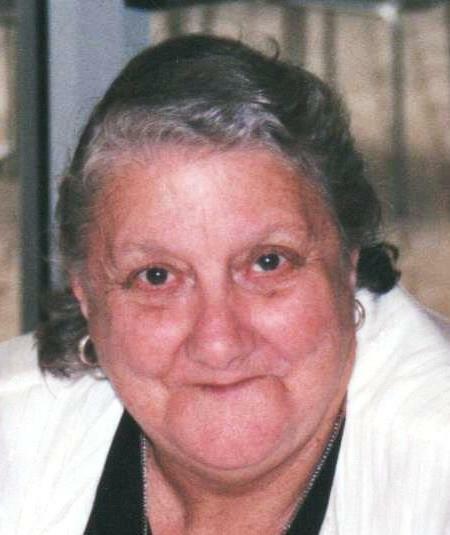 Relatives and friends of the MUIR and GALLIENNE families were warmly invited to ANNE’S celebration of life THURSDAY 17.7.2014 at Reflections Chapel, 36a Glendale Drive Glendale, Commencing at 12 noon. Will miss you always Anne. Love you very much my dear friend. Anne I miss you so much.You will always be in my heart I loved you very much. Too many more to endure. Love and miss you everyday. You`re never far from my thoughts. life is short but it seems alot longer without you here.